Get ready to tap your feet and clap to the beat! 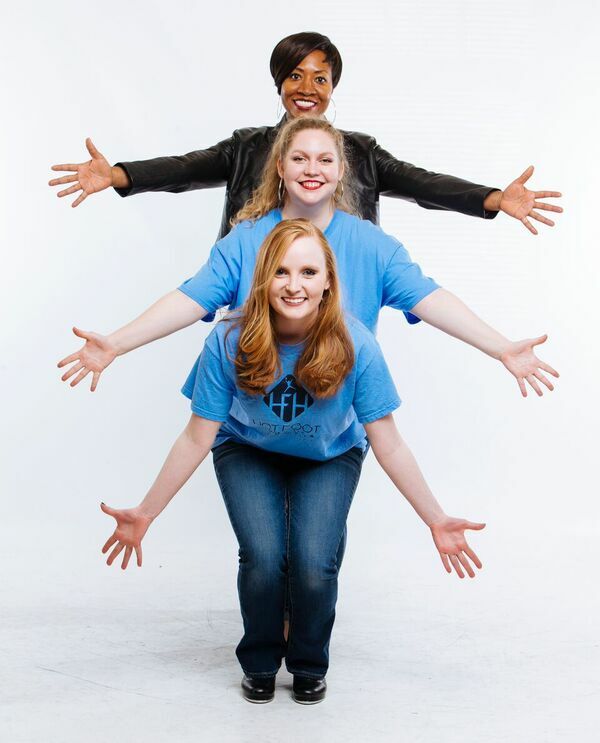 The Hot Foot Honeys, Memphis' premier tap dance company, is teaming up with jazz musicians and poet Tim "T-Remedi" Dotson of Inner City South for "Tap, Rhythm, and Rhyme." This fun, interactive show will take kids on a journey of tap dance and jazz music, two unique American art forms that grew up together. Parents and children ages 8 and under are invited to move and groove in these highly interactive performances held on scheduled Saturdays at 9:30 and 10:30 am (unless otherwise noted) in the Watkins Studio Theater.